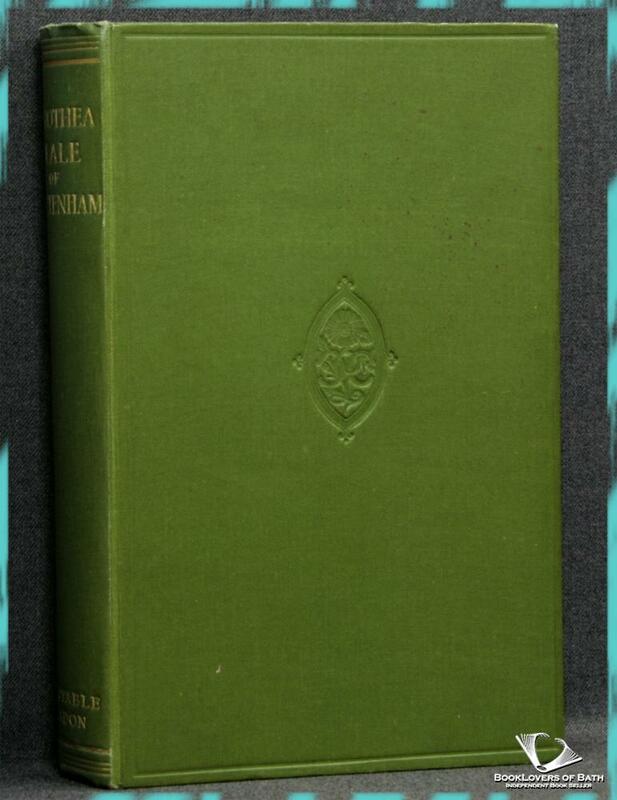 Constable & Co., 1910, Hardback. Condition: Good. Leans slightly. Edges of the text block lightly spotted. Front hinge weak with the first gather becoming loose. Two picures of Ladies' College pasted to the blanks. Text complete, clean and tight otherwise. Size: 9" x 5½". Green boards with Gilt titling to the Spine. [VIII] 432 pages.